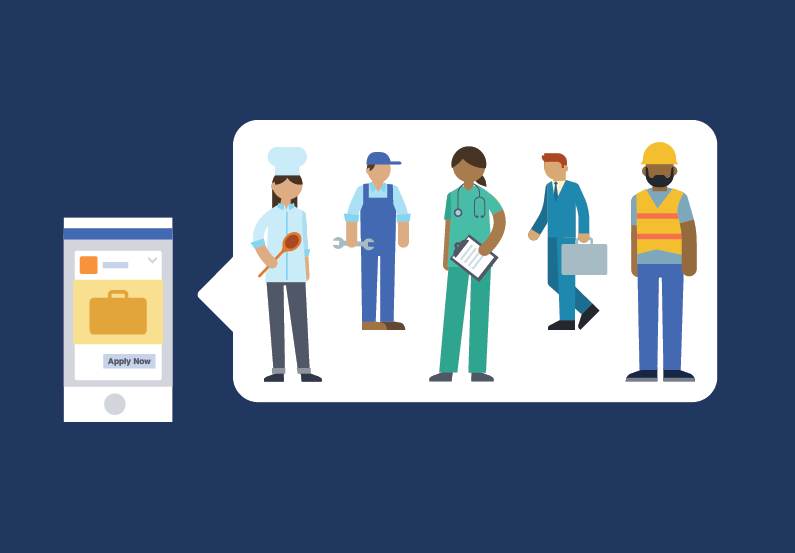 Facebook has launched a new career site where job seekers can find new opportunities. According to the company’s spokesperson, the new career tool will enable businesses to post jobs on their pages as well as Groups and make the hiring process more convenient for all. Additionally, the tech giant has added a Mentorship tool to the groups that will allow users to choose a mentor according to their goals and interests. Users can share their career goals along with the assistance they can offer as a mentor to others. The other members of the group can browse the lists and pair up with others who they find compatible with their professional goals. "We’re launching Learn with Facebook, a career development site that provides an introduction to both the hard and soft skills people need to advance in today’s digital workforce. ", wrote Fatima Saliu, Head of Policy Marketing, and Sean O’Reilly, Mentorship Engineering Manager at Facebook, in a blog post. Adding further, "Learn with Facebook’s lessons include “Ace Your Interview” and “Manage Your Content Marketing” and are free to access. They feature case studies, insider tips and resources from industry experts." Facebook will also be launching Learn with Facebook, an e-course that will educate the users in developing the skills required to excel in the digital world. As per Facebook, the new site will provide interested individuals with tips from experts, case studies, and resources on topics such as interviews and resume building. For this, Facebook has collaborated with the Goodwill Community Foundation which has offered to provide training for this across the US. Apart from Facebook, Google has also launched their own job site last year that is accessible for both – users in UK and USA. To Learn with Facebook, check out the site here.